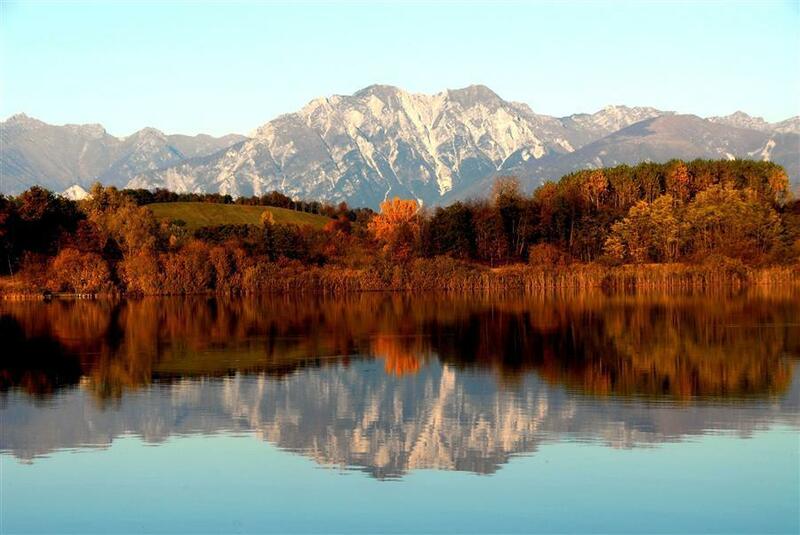 For more than eight hundred years in these lands of Friuli hospitality is a tradition: since the ancient “hospitalia” welcomed travelers on the Via Crescenzia – or Tagliamento. The Agriturismo Casa Rossa ai Colli is surrounded by olive trees, fruit trees, flowers and woods that hide shady paths for romantic walks. From the top of its hill dominates the nearby San Daniele, famous for its ham, a green plain crossed by the Tagliamento river, cultivated countryside, rolling hills and rugged mountains. 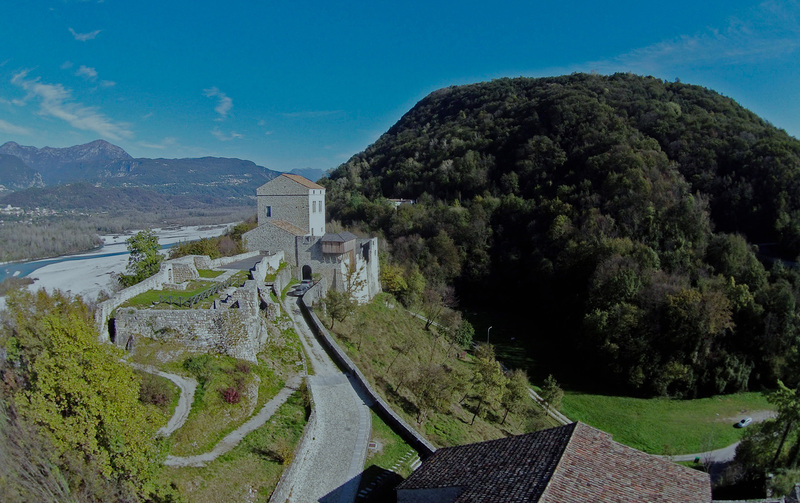 In the heart of Friuli occupies a privileged position to reach uncontaminated landscapes, discover frescoes, mosaics, precious illuminated manuscripts, strongholds and intact medieval villages. All while enjoying good food and quality wines. Discover on this page the numerous initiatives dedicated to the discovery of the territory. 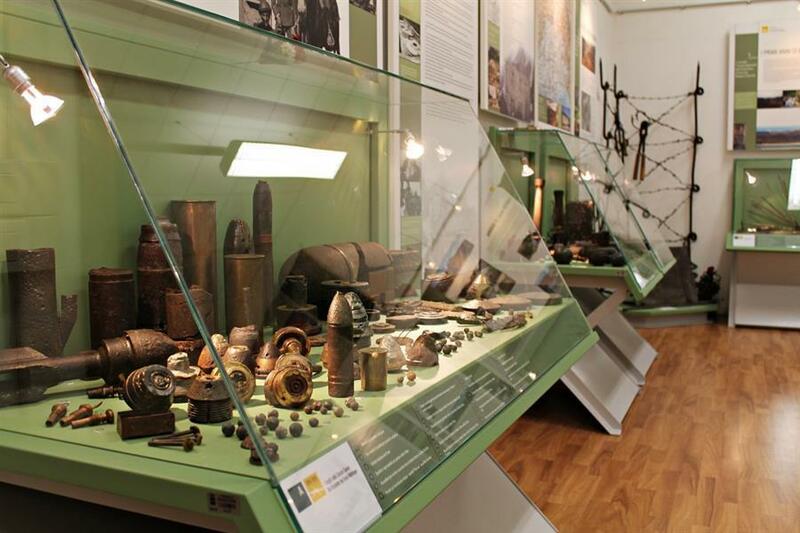 The building of the former “Romeo Battistig” elementary school houses the educational-popular civic museum with a naturalistic section, an archaeological section and the Museum dedicated to the Great War in the Friuli Hills. Opening: Tuesday and Thursday afternoon. Guided tours by reservation. For information: Phone +39 0432 943434 (Museum) or Phone 0432 955226 (Town Hall). 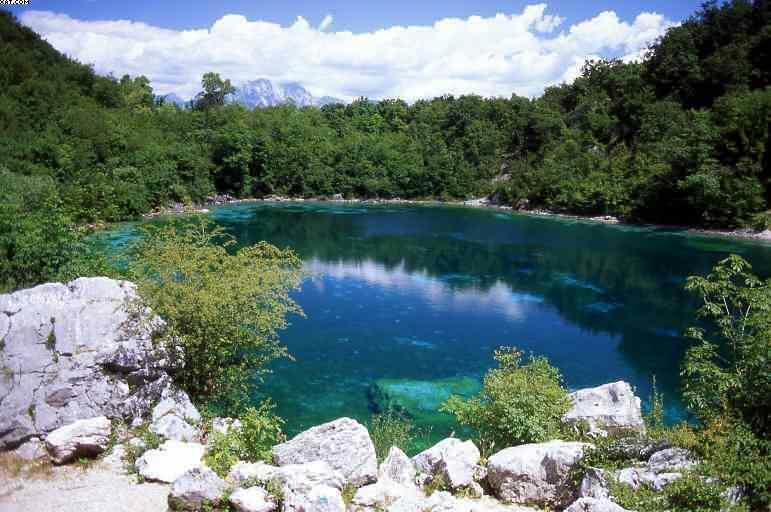 The only intermorenic lake of the Region, which among other things belongs to the territory of two different Municipalities, has been included in the list of SIC – Naturalistic Sites of Community Interest thanks to its naturalistic features. Located along the route of some species of migrant birds, it is an area suitable for birdwatching. Here also live the water chestnut, different species of dragonflies and fish. For information: tel. 0432 940765 (Pro-San Daniele Tourist Office). 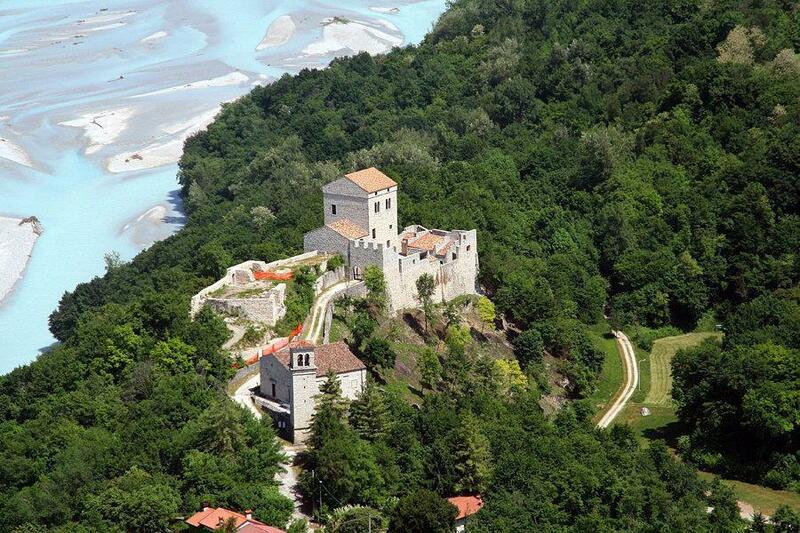 Ragogna Castle (VI-XVIII centuries) rises in one of Ragogna’s most evocative and panoramic places. The best view is from the road that goes up to the mountain: you can see the boundary walls with the north gate, the keep, the inner courtyard with the well and a series of buildings that originally housed the cellars, the dungeons, the kitchens and the stables. Guided tours by reservation. Free entry. 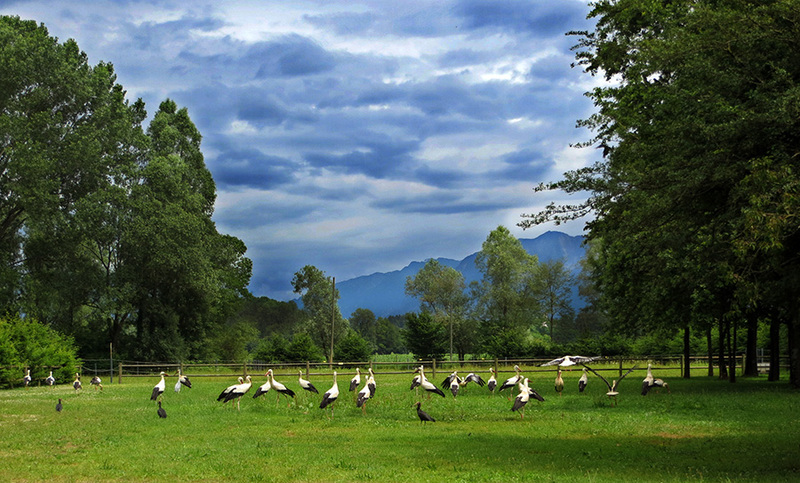 Not far from San Daniele del Friuli, about 9 km to the south in the direction of Udine, is the naturalistic Oasis of the “Quadris” of Fagagna, an area of ​​seven hectares equipped and used for the reintroduction of the white stork and the hermit ibis. About 9 km. 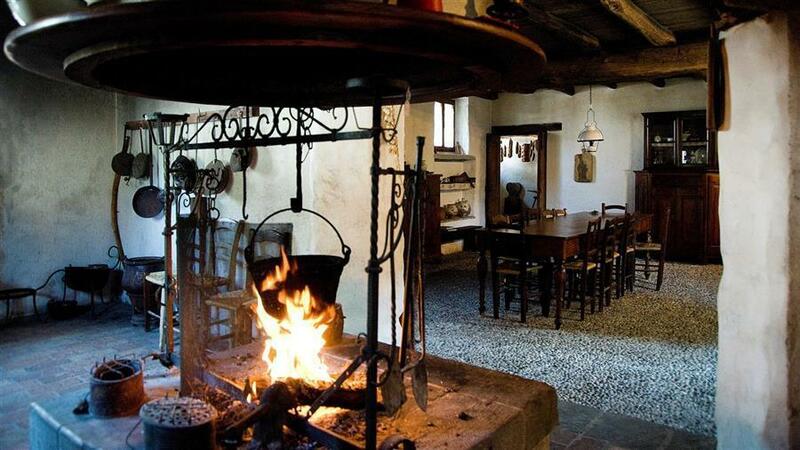 to the south of San Daniele del Friuli, there is the “Cjase Cocèl” Museum of rural life, which recreates the living conditions of the Friulian peasant families of the first half of the 1800s. Opening: Sunday afternoon (spring – summer – autumn). For information: tel. 0432 801887 (Museum) fax 0432 802599.